Not that there was any doubt, but the Mariners will stay in Seattle at Safeco Field, or whatever its new name will be in 2019, for many years to come. 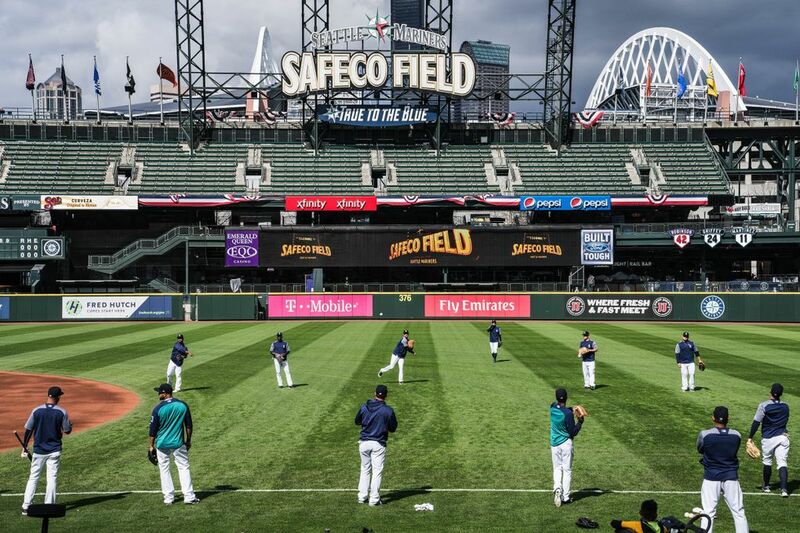 With the original 20-year ballpark lease expiring at the end of 2018, the Washington State Major League Baseball Stadium Public Facilities District (PFD) on Wednesday approved terms for a new 25-year lease for the Mariners to remain at Safeco Field. The agreement was negotiated between the PFD and Mariners and includes provisions for two three-year options that could extend the terms of the lease through 2049. The PFD is a board of seven members — Virginia Anderson (Chair), Dale Sperling (Vice-Chair), Stacy Graven, Craig Kinzer, Paul Mar, Charles Royer and Jesus Sanchez. The new lease will take effect in 2019. 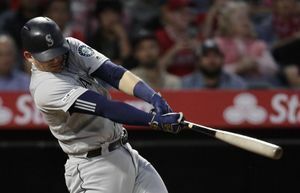 Stanton said recently that once the lease was agreed upon the process to announce a new naming-rights partner, replacing Safeco Insurance, would follow. He hoped to announce that during this season. Like with any lease agreement, this includes a long-term plan for capital investment in the publicly-owned facility. This is to ensure the upkeep or the stadium. Per the release, the PFD and Mariners commissioned a study by Populous, a global architectural firm that specializes in design of sports facilities, arenas and convention centers. The findings identified $385 million in capital improvements to basic ballpark infrastructure that will be necessary over the next 25 years. 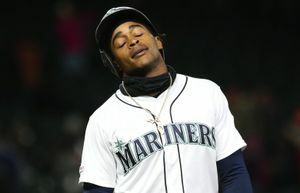 The PFD and Mariners also want “to keep the ballpark in first-class condition.” So an additional $160 million will be needed for upgrades that go beyond the basic infrastructure improvements of the agreement. But those costs are the responsibility of the Mariners. Neighborhood Improvement Fund – The Mariners will contribute to the newly created Ballpark Neighborhood Improvement Fund to be used at the discretion of the PFD to support various projects that enhance the communities surrounding Safeco Field. 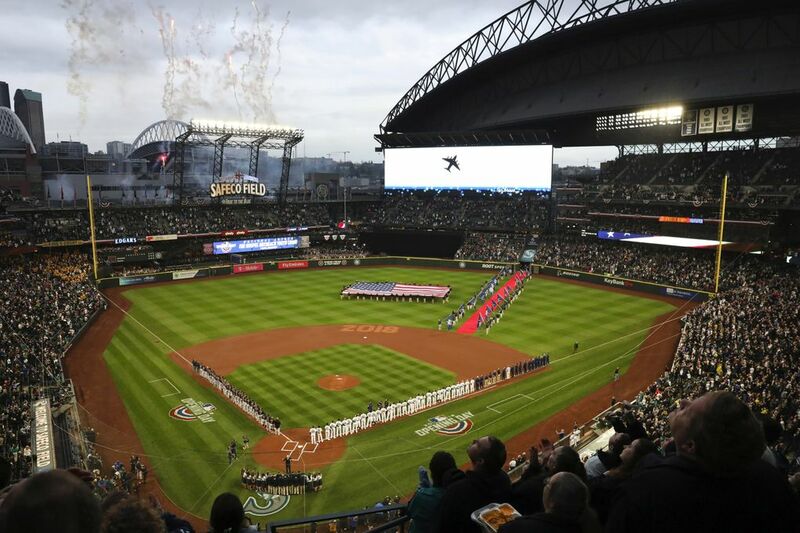 Over the life of the lease, 80 percent of the costs of capital expenditures, operations and maintenance will be paid by the Mariners through direct contributions to the PFD and taxes generated by ballpark events.